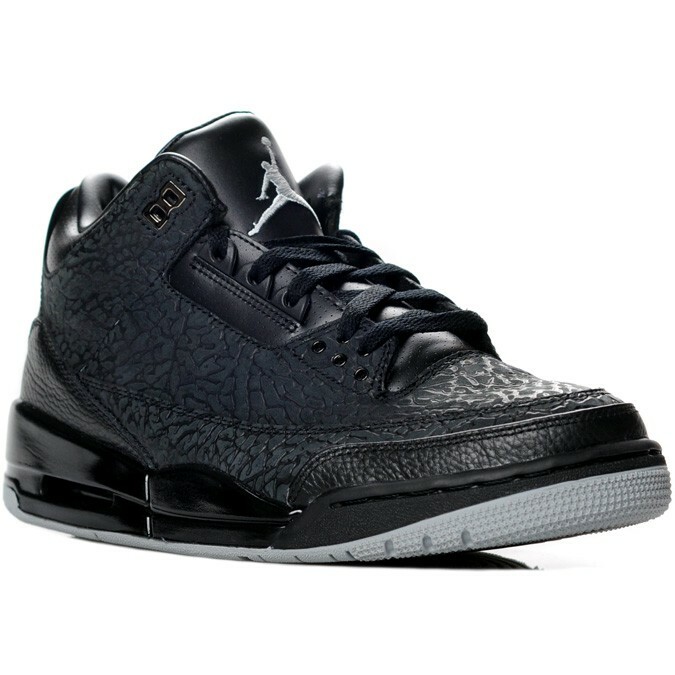 In less than 24 hours, The Air Jordan 3 Black FLIP will become available at Nike retailers and Jordan Brand accounts. This colorway is the 2nd FLIP ever to be released by Jordan Brand along with the “Cerise” colorway that will be releasing in GS size on the same day. After this release, Look forward to the Air Jordan 14 “Last Shot” on December 17th, followed by the creme de la creme of all, the Air Jordan 11 Retro “Concord” on December 23rd. 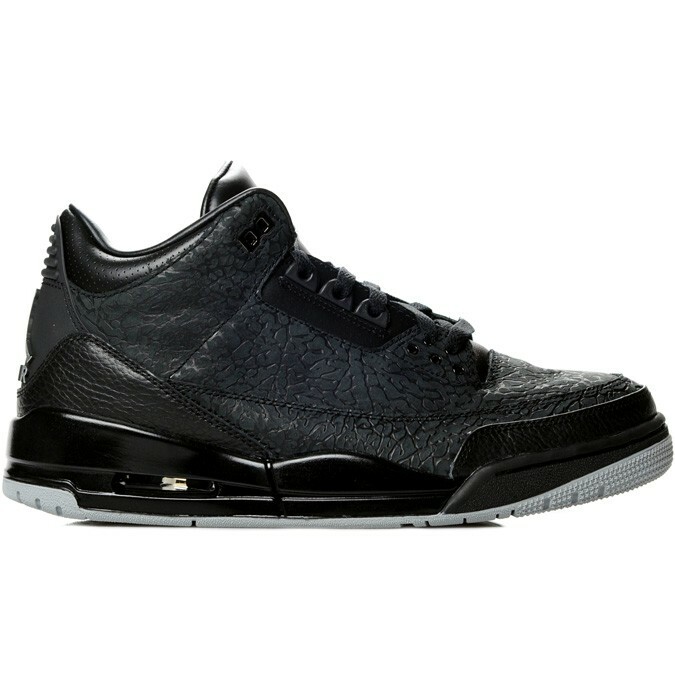 For those out of reach of a Nike Store or in case online stores sell out, You can Cop Yours Here .